I’ve been driving more than usual this week and there are definitely more holes on the roads these days. So fill them with flowers! 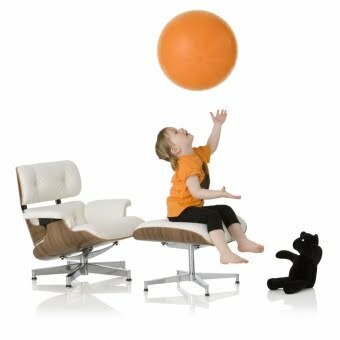 We’ve been featured again this month. In the current issue of Wedding Venues & Services Magazine. This time it’s favours from the very glitzy Mayfair Collection in a retro Polka dot red (top left). A big thank you to Amanda for the feature & also for letting us know. A while back, Amanda (Deputy Editor) had given me feedback on the quality of my images (they were too dark for print with inadequate lighting). Me, not being from an editorial/photographic background, had absolutely no idea that this was the case. So thank you Amanda for your insight and for taking the time to reply. Constructive criticism is so helpful for a small business. Those extra pair of eye’s see things that are blindingly obvious, but yet invisible to me. My mum always instilled that it was not shameful to ask for help, which as a stubborn little girl was something I struggled to do and still do to some extent. I’m a perfectionist & hate doing things wrong. I always strive to better myself but it’s not always possible to improve your technique when you only see the one way of doing things. Don’t be afraid to ask. Ask and ye shall receive. And it’s what you do with that knowledge that is key. 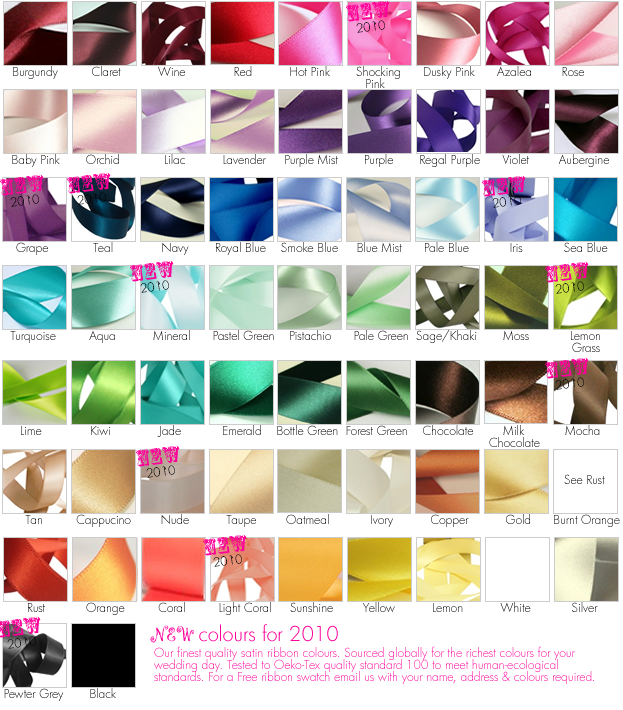 We’re working on Father’s Day card range and have been searching for Mini Cooper images for one on our designs. 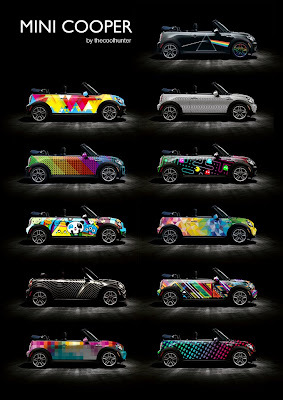 I nearly fell off my seat when I saw these wraps designed by Cool Hunter for Mini Cooper. a. because I love the mini & b. because I adore colour. I’ve not seen one of these styled cards driving about but it would definitely put a smile on my face. Brightening up Britain’s roads. Cool or what…? 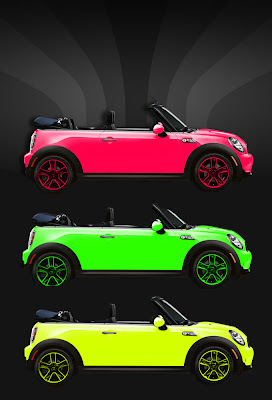 and what about these… The Mini goes neon. One word – WOW! I know it’s only just Mother’s Day, but Easter is on the 4th April this year, and so only a few weeks away. This is the first year where we have branched out into Easter cards. We’re not entirely sure if there is a huge demand for cards at Easter but it seemed like a natural progression for us. 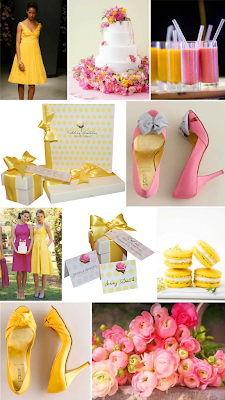 Would you send a special card at Easter…? Plus, how could we resist using these cute fluffy chickens in the ‘Tweet Tweet’ Collection & teeny weeny hand made nest eggs in our ‘Chicken Licken’ design…. I mean come on…. how cute!